To my Boise, ID hot water heater owner friends. If your water heater needs repair or replacement, there is no substitute for the quality service that we can provide you. Whether you are a local Boise business owner, home owner, builder, student… when you call us for service you are our “hottest” priority. Our install service is the best around. 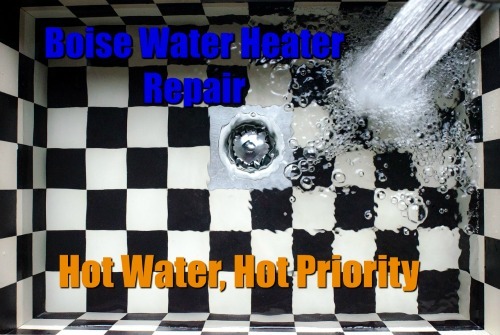 We are the Boise Idaho water heater repair and restoration pros. OK, so let’s talk about you. If you are here on our page you probably have an issue with a water heater. It may be a 30 gallon, 40 gallon, 50 gallons, or quite possible an endless gallon tankless hot water heater. (So many kinds of water heaters) And most likely you are having a problem with it. Whatever the case may be, you need a water heater company. No problem! We are glad you are here. Are you having problems with one or more of the following? I have no hot water. My water heater tank is making strange noises. Don’t worry, Boise water heater repair is here for you. Warm water is a necessity, especially when those cold Idaho days and nights come around. We're here to help you with all of your water heater needs. Our professional service will have you singing again in your hot shower in no time at all. You may think “This is just an easy DIY job”. Don’t be fooled. This is an installation or repair you should probably not try yourself. When Gas lines are involved, special codes need to be followed to make sure all of the connections are correct and tight. 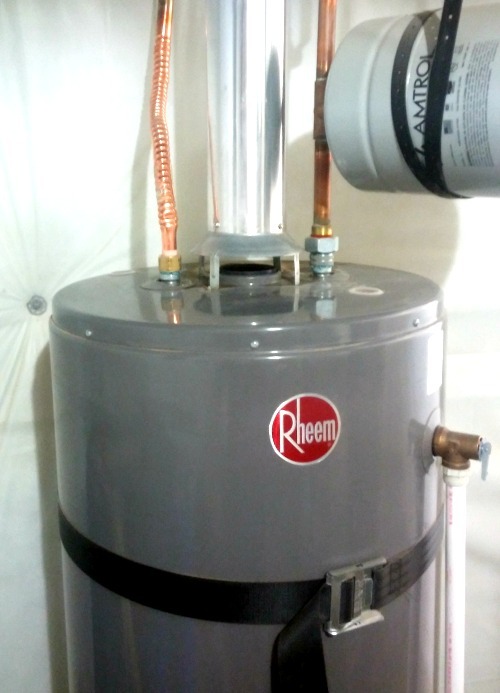 The water heater exhaust venting needs to be just right to make sure the gas exhaust exits the home properly to keep harmful gases from staying in your home. 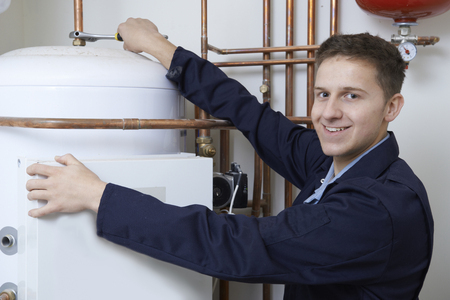 We make sure each water heater is repaired, tuned and functioning safely before we leave your home or business. When your happy, we’re happy! We can get it done. Electric water heaters have electrical connections that could be dangerous if not handled correctly. When it comes to proper repair, replacement and installation of all home and commercial water heaters, we are the experts. Our exceptional service always includes the guarantee that the installation or repair will be done the right way. We take pride in the fact that we can provide premium service with a product that your home or business deserves. Sure, you could always try to patch that broken pipe with parts from your local Home Depot or Lowes, but why? We make sure that we always use the right superior parts for your hot water making machine. It deserves the first rate tender loving care that we can provide. Let us upgrade, repair or rebuild your Boise homes water heater system today. Ok, so how much is this going to cost? We always do our best to keep our costs down as much as possible in our business. We want to pass the savings on to you. 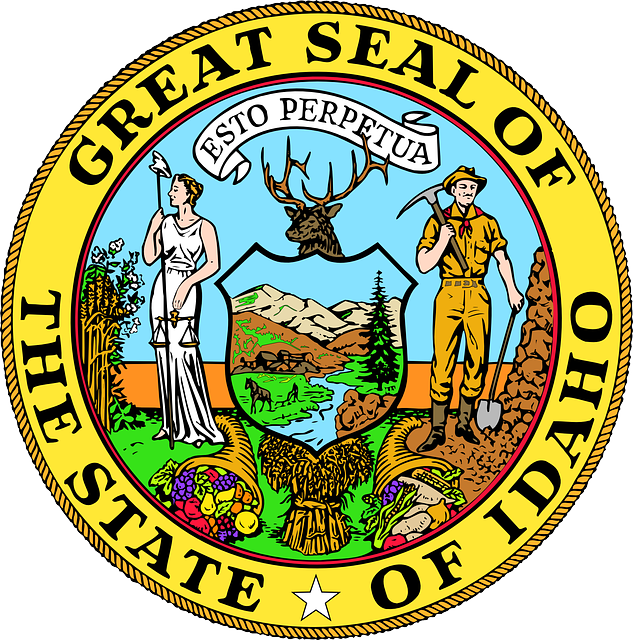 Since we are not a national company, but home grown here in Idaho, we save substantially on franchise fees and such that many of our national competitors have to pay. We like being local. Nothing better than being the guys who help keep that natural, clean, Boise Idaho water flowing hot into your home. Your dishwasher, clothes washer, sinks, etc... will thank us when we are done with our service. They love that warm water too. Tankless water heater you say? Tankless water heaters can be a great addition to any Treasure Valley, Idaho home, business or property. Here are some of the possible advantages that come with owning a tankless water heater. They don’t take as much room as a regular heater. Make sure you let us know if you are interested in a quote for a tankless water heater when you call us. This could really change things around your home when it comes to your hot water supply. 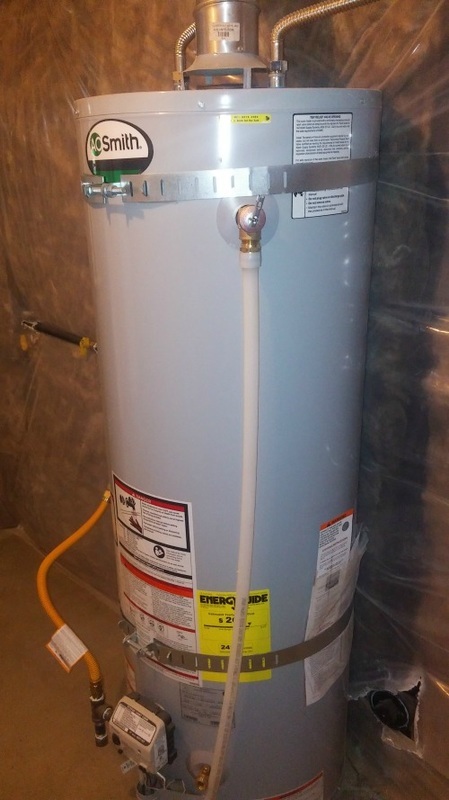 When it comes to the actual service, repair, installation or replacement of your water heater we would like you to take a look at a few things as you consider us as your water heater contractors in Boise Idaho. We are never happy until you are completely satisfied with our work. We promise not to leave your home or business looking like the aftermath of a Boise State University tailgate party. We do our best to give you the most competitive fair price in Boise, Idaho and the surrounding area. In what cities do you do water heater repair work? We’ll always consider anything in Ada County, in particularly if your in or around Boise, ID, including: Meridian, Nampa, Garden City, Eagle, Caldwell, and Kuna. Just give us a call. We always do our best to make your location work. Give us a call right away. (208) 505-9177 We would love to hear from you as soon as possible. If you would like to contact us via email, that’s great too. Just use the contact form located on this page for an instant quote. We can’t wait for the opportunity to serve you. Water Heater Repair Water Heater Replacement Interested in a Tankless water heater I've got an Emergency!